Lia the Fox!. 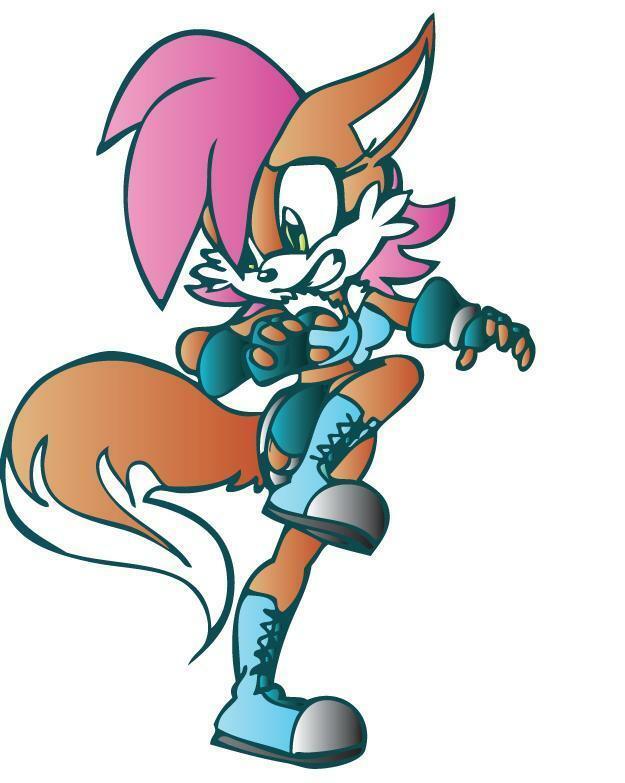 Lia the Fox!. HD Wallpaper and background images in the Sonic Fan Characters club tagged: character fan my made the fanart.